We had many friends out in Vegas for our wedding in September 2007 a few of us decided that we wanted to go to the Grand Canyon and as money was short the best way to do this was by car. I hired a 7 seater people carrier from Dollar which cost me £36 on a pre book including a tank of fuel a sat nav, all taxes and insurances for both myself and my Dad. We picked the car up at 7.30am from MGM Grand and loaded everyone in it, myself, my bride to be, my brother in law, my mate and my elderly parents by time we got going it was about 0830. We headed out on the 95 and soon to the 93 we got to the Hoover Dam we stopped very briefly for photos and then headed on. We stopped for a healthy brunch of burger and chips somewhere on the Historic Route 66 in a sort of hardware come general store come cafe the food was good but the toilets were a little scary in a sort of deliverance way but not unclean, it may have been called the Roadkill Cafe. Slowly we boarded our trusty steed and carried on to the canyon. We arrived at the gate and parted with our $25 that allowed unlimited entry for the next 7 days (useful NOT) and drove to Mather Point for our first view of the amazing natural wonder. We got back to the car as it started to rain and then the clouds opened we had thunder lighting and rain drops the size of golf balls we drove round to Yavapai Point I was the only one stupid enough to get out of the car I go drenched but managed to see the lightning coming down on the canyon this must for most people be a once in a life time experience. 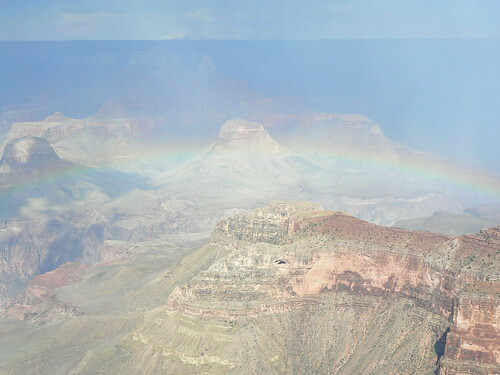 The rain stopped as abruptly as it started and the others came out to join me and had the joy to witness a most amazing rainbow stretched over the canyon. We got back to the car and drove to the Grand Canyon Village we parked up and sadly could not get a disabled parking space so had to park some way back but had another great view over the canyon, whilst we were viewing the canyon some kind souls in our group went into the bar at Bright Angel lodge and commandeered some tables. We had a few drinks and relaxed before heading back to Vegas. We stopped to get some fuel and some candy bars and then headed back down the 93 night came upon us long before we were stopped at the Hoover Dam security and by this point the whole party was getting very hungry. We stopped at the Hacienda Casino just over the Dam on the Vegas side and saw the buffet was $7.49 when we went to pay it was half price $3.75 including soft drinks! What a bargain this was, there was a carvery section, pasta, Mexican, chicken, salads, and huge array of deserts, don’t get me wrong its not Bellagio but it was clean, fresh and tasty and I would most certainly head there again if in that part of the World. After eating we had a quick burn on the tables and slots and then headed back to Vegas we arrived back at about 11pm and after seeing my parents safely to their room us young uns hit the casinos. It was a long day but a very good one on top of the car hire the divided costs for fuel and park entry were about $12 each the only thing I would say is that next time whatever car we took we would allow an extra space as it was a little cramped. 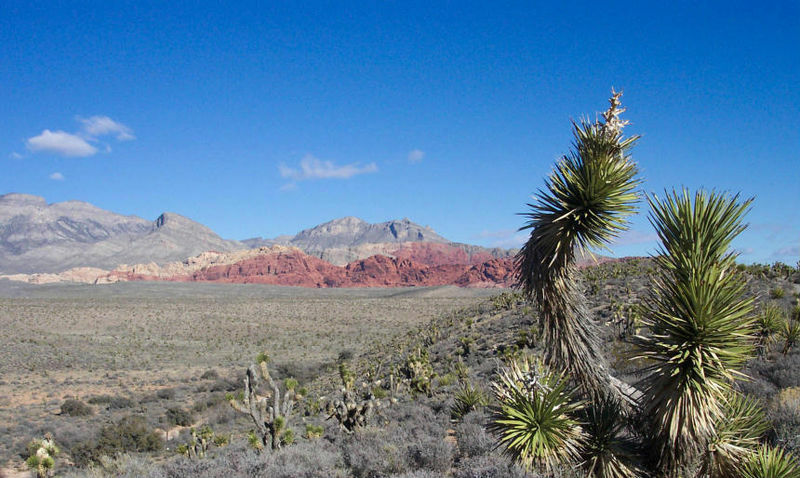 RED ROCK CANYON: Its about 20 miles west of Las Vegas out Charleston Blvd (you can pick up that street at the north end of the Strip) It’s a scenic drive-through park. Go early, not in the heat of the day; there’s no shade. The canyon did not have as much as we were hoping and apart from one main Red rock feature there was very little to make us want to go back. However one of my friends lives near by and says that if you leave the car in the car park and hike within an hour its spectacular, there us a an admission charge of $10, we did not pay as it was free on Christmas Day when we visited. HOOVER DAM: Drive about 30 miles southeast of Vegas and go to Hoover Dam; the National Park Service offers tours there (@ $15. ), though you can just park in the car park and walk over the Dam. Just before you get to the Dam there is a Casino called the Hacienda this offers great value food and is just the place for breakfast if you have left Vegas early, you can also take helicopter rides here over the Dam and Lake Mead. 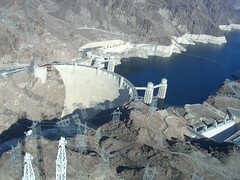 Go on past Hoover Dam to Boulder City and then to Lake Meade for a swim and/or to visit the new casino there. 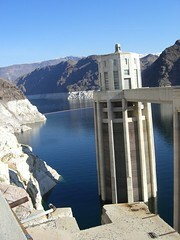 Also, there are tour companies that will take you on a cruise of the river below Hoover Dam. VALLEY OF FIRE STATE PARK: Drive about 35 miles north of Vegas on I-15 and go to Valley of Fire State Park, another scenic park area. This is my favorite NP within easy reach of Vegas it’s really nice and well worth the trip. When you are here you may see a wedding as many couples get married here but only in the morning as it gets very hot in the day. The landscape is like nothing else you will see on earth and you easily be mistaken for thinking that you are on another planet. The $6 entrance fee represents amazing value. ZION NATION PARK: It’s a long drive to Zion (about 2-3 hours), but you can drive North on I-15 to Zion National Park and back in one day. 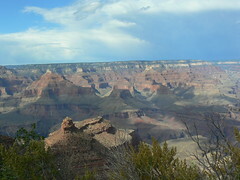 It is worth the trip and the $25 per car admission, this like most other National Parks is valid for 7 days. DEATH VALLEY: If you like to visit National Parks, drive about an hour and a half south of Vegas on I-15 and take RT-127 to Death Valley National Park (total drive may be a good 3 hrs each way). Death Valley is has the lowest point in the United States which is also the hottest place on the planet. It’s the place where in the summer you can fry eggs on the rocks, you will see mirages and is home to some of the most deadly creatures on the planet. 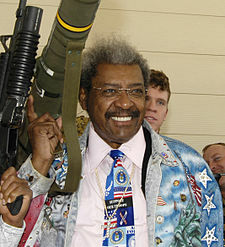 You need to take lots of water with you something like 2 gallons each incase you break down and you need to check that your car rental company will allow you to drive there. GRAND CANYON: The drive to the Grand Canyon is 5 long hard hours on mostly two lane roads with trucks and campers (only a short way on I-40). You can drive there and back in one day if you leave early morning, like 6:00-7:00 AM. That will put you there about noon and you will have 4 or 5 hrs before starting back and getting back to Vegas about 11:00PM. 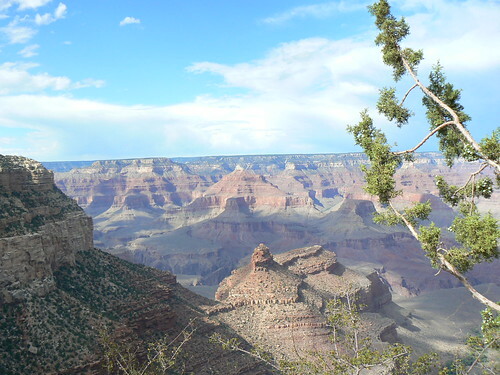 Its worth considering staying overnight at the Grand Canyon not only to break the journey but also to allow you to see the Canyon at the two best times of the day sunset and sunrise this is a lifetime experience and is worth the investment in both time and money. If you are going to stay over try and stay in the park it will cost less than you think. The park has a $25 entrance fee per car.